Leadership has been defined by some as the ability to influence others. If that is true, then what is the source of that influence? Where does leadership come from? 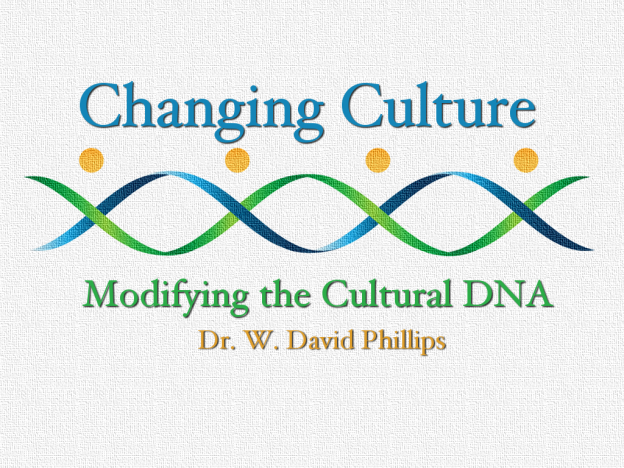 In this Changing Culture Podcast, I discuss this and its impact on change within an organization, community, and culture. Pick up a copy of the 25th anniversary edition of The Leadership Challenge, the best book on the topic I’ve found. For more than 25 years, this book has been the most trusted source on becoming a better leader, selling more than 2 million copies in over 20 languages since its first publication. This all-new edition places their enduring work in context for today’s world, proving how leadership is a relationship that must be nurtured, and most importantly, that it can be learned.